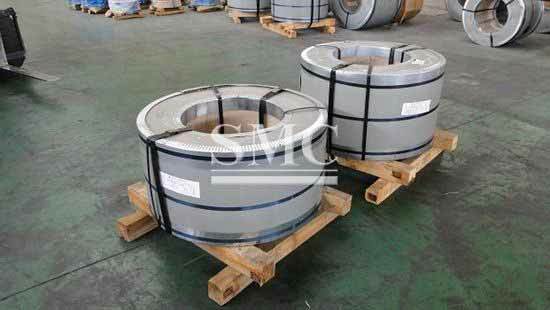 Spring Steel refers to a group of a low alloy, medium carbon steel or high carbon steel with excellent yield strength. 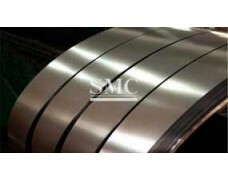 Our SMC is the leading manufacturing and supplier of sprig steel products. 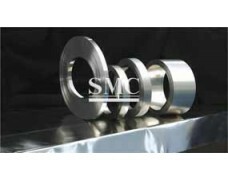 We use high grade of raw materials to ensure premium quality and high tensile. 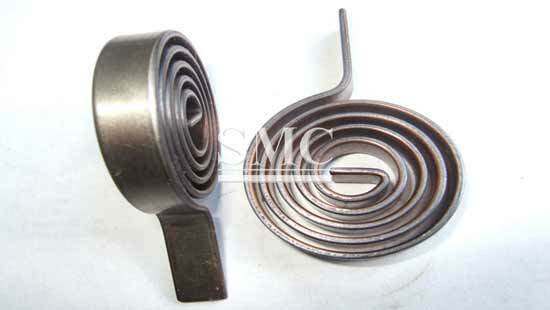 Spring steel refers to steel that is specifically used to make springs and elastic components due to the elasticity in the quenched and tempered state. The elasticity of steel depends on its ability to elastically deform, that is, within the specified range, the ability to elastically deform it to withstand a certain load, and no permanent deformation occurs after the load is removed. 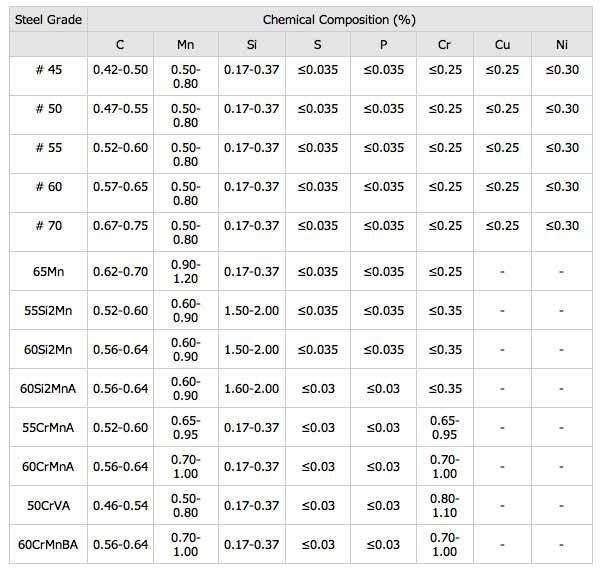 Spring steels should have excellent overall properties such as mechanical properties, ballistic resistance, fatigue properties, hardenability, and physicochemical properties. 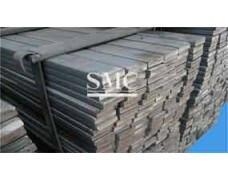 In order to meet the above performance requirements, spring steel has excellent metallurgical quality, good surface quality, precise shape and size. 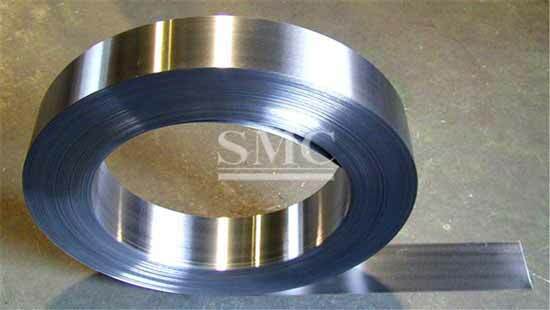 According to the basic performance and use characteristics, spring steel belongs to steel for mechanical structure; according to the quality grade, it belongs to special quality steel, that is, steel which requires special strict control of quality and performance in the production process. According to Chinese custom, spring steel belongs to special steel. 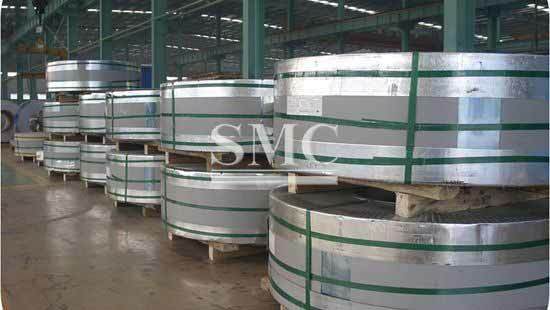 When manufacturing spring steel, the technical requirements are relatively high, and the excellent technology directly determines the quality. 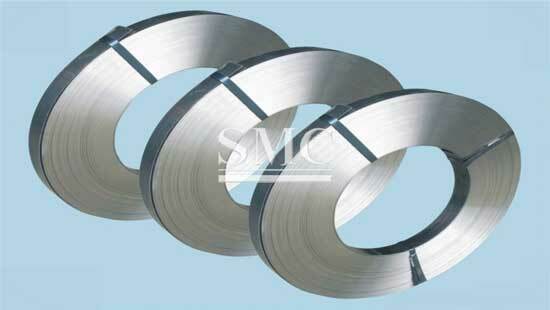 Shanghai metal Corporation is a professional manufacturer and supplier of Spring Steel Strip with high quality and reasonable price. 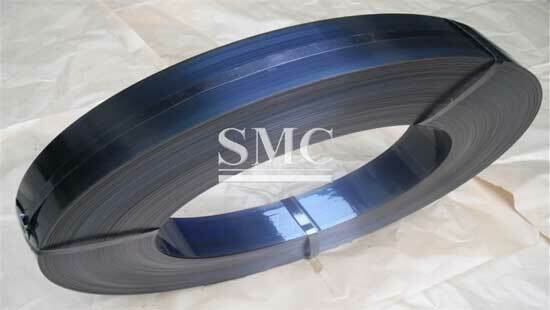 If you want to know more about Spring Steel Strip products or Spring Steel Strip price please feel free to contact us, we will reply you within 24 hours. 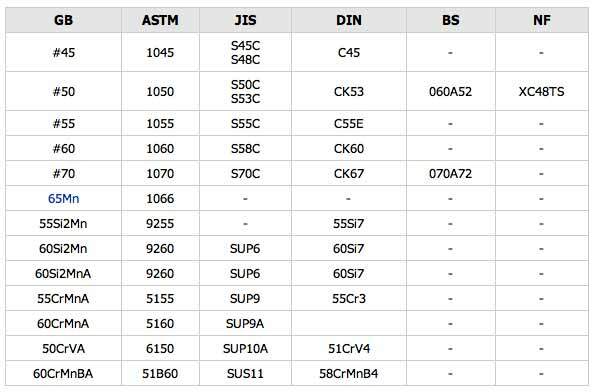 1.Grade:45,50,55, 65, 70, 75, 85, 65Mn, 55SiMnV, 60Si2MnA, 60Si2CrA, etc. 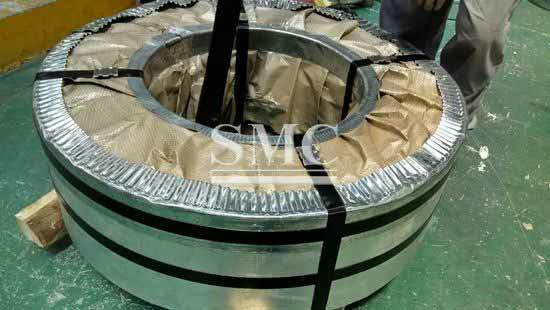 6.Features: The chemical compositions helps spring steel to endure significant bending or twisting and return to its original shape without deforming. 7.We can offer a sample for your testing.